We are leading manufacturer and supplier for outdoor gym equipment in Western UP. We have supplied and installed to different locations of Northern India. For more details please visit our portal. 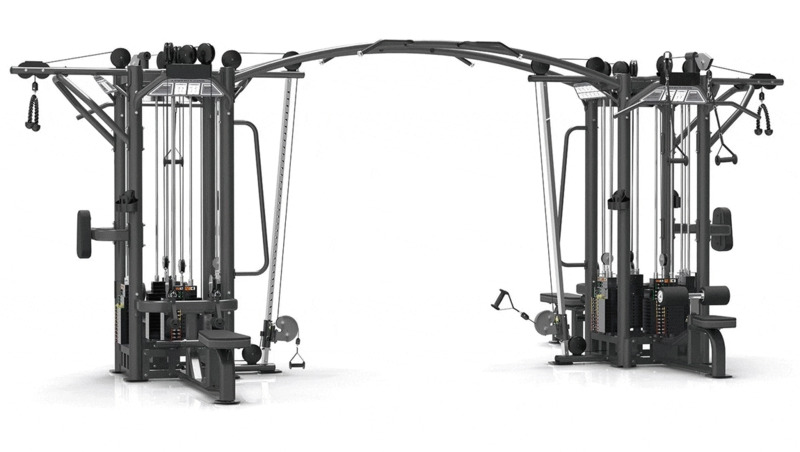 We are leading gym equipment installer and supplier in Western UP. We have supplied and installed in different locations of Northern India. For more details please visit our portal. Plate Tree. We are leading gym installer and supplier in Western U.P. We have supplied and installed in different location of Northern India. For more details please visit our portal. We are leading park equipment installer and supplier for park equipment in Western U.P. We have installed our equipment in different locations of Northern India. For more details please visit our portal. We are leading gym installer and supplier for multi gyms in Western U.P. We have supplied and installed our Multi gyms in different government organisations across Northern India. For more details please visit our portal. We are leading gym installer and supplier in Western U.P. We have supplied and installed in different locations of Northern India. For more details please visit our portal. We are leading Open gym installer and manufacturer in Western U.P. We have supplied and installed our Open Gym in different locations of Northern India. For more details please visit our portal. We are leading gym installer and supplier for gym equipment in Western U.P. We have supplied and installed in different locations of Northern India. For more details please visit our portal.